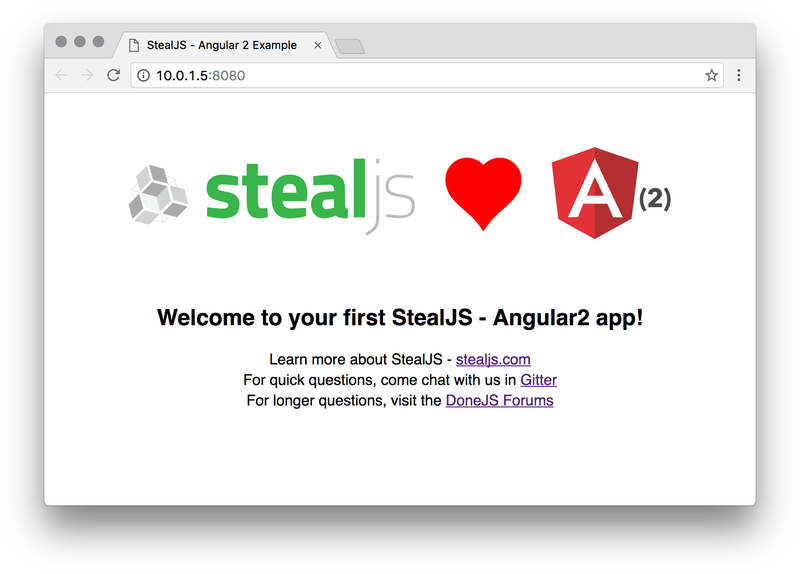 Learn how to upgrade a Angular 2, CanJS, jQuery, React, or Vue project from StealJS 0.16.x to 1.x! StealJS 1 has been released! 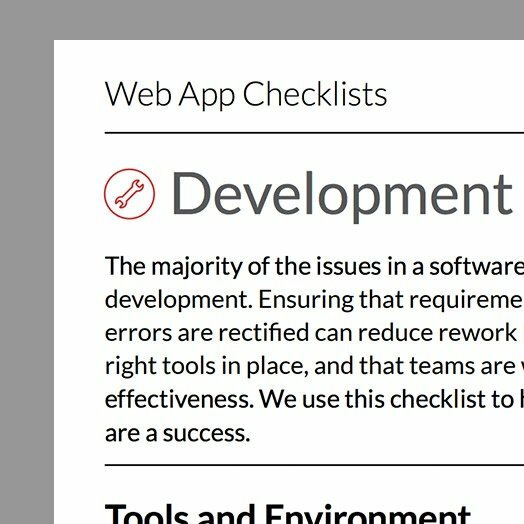 It’s a major new version with some breaking changes, but our migration guide has everything you need to upgrade your app or plugin today. 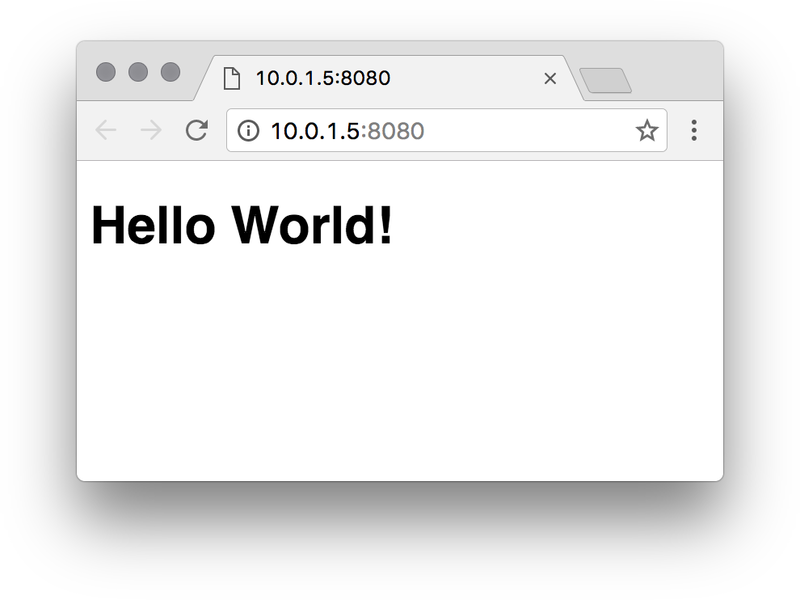 We’ll start with a really simple example that shows using StealJS to load jQuery and some CSS. Now the latest 1.x versions of steal and steal-tools are installed! StealJS 1 no longer includes the steal-css plugin in the steal npm package, so we’ll need to install it as a dev-dependency and use the new plugins configuration. The last thing we’ll do to take advantage of StealJS 1 is use the pre-configured steal.production.js file. Less code and configuration, hurrah! For this simple example, those are the only changes required to upgrade our project to StealJS 1. You can see all of these changes in a pull request in the quick-start project. Now that the latest 1.x version of steal is installed, if we load the index.html page in a browser, we’ll see this error in the console: Error loading "styles.less" from "main"
StealJS 1 no longer includes the steal-less plugin in the steal npm package, so we’ll need to install it as a dev-dependency and use the new plugins configuration. After those changes, our project will load correctly! You can see all of these changes as part of a pull request that upgraded the project to the latest version of Angular 2 and StealJS. 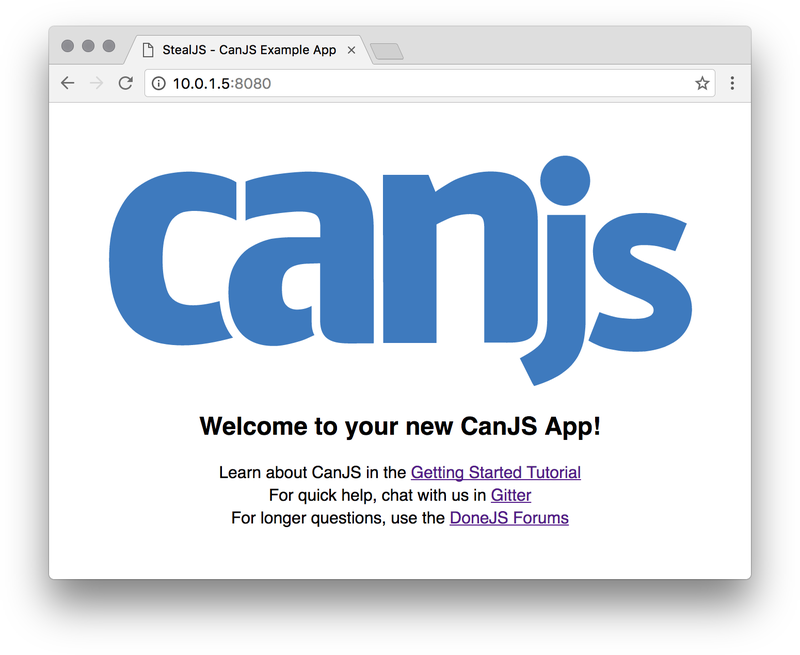 Now that the latest 1.x version of steal is installed, if we load the index.html page in a browser, we’ll see this error in the console: Error loading "index.stache!stache" from "app"
When we migrated to CanJS 3, we installed steal-stache as a dependency, and in StealJS 1 we need to use the new plugins configuration for it to work correctly. StealJS 1 also no longer includes the steal-less plugin in the steal npm package, so we’ll need to install it as a dev-dependency. After those changes, our project will load correctly! You can see all of these changes in a single pull request. 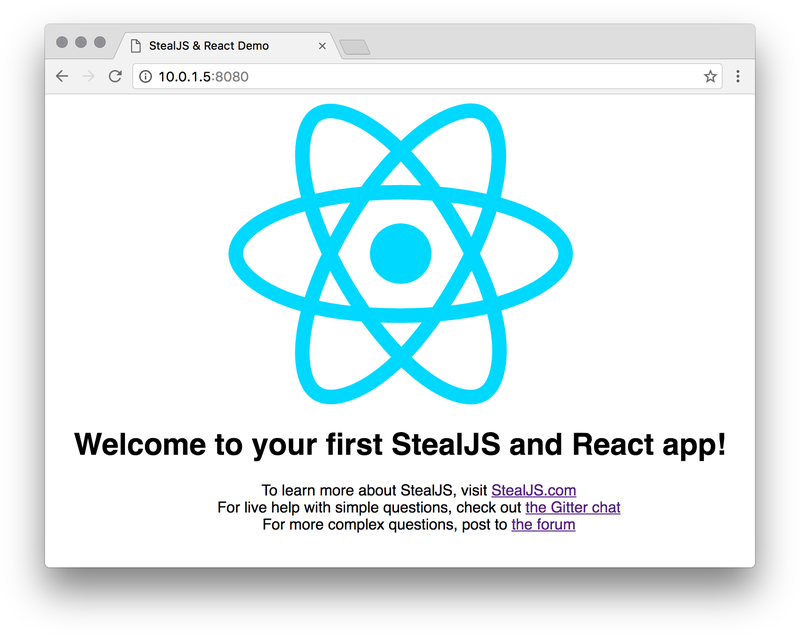 Now that the latest 1.x version of steal is installed, if we load the index.html page in a browser, we’ll see this error in the console: Error loading "steal-react-example@1.0.0#world.jsx"
After those changes, our project will load correctly! You can see all of these changes as part of a single commit. 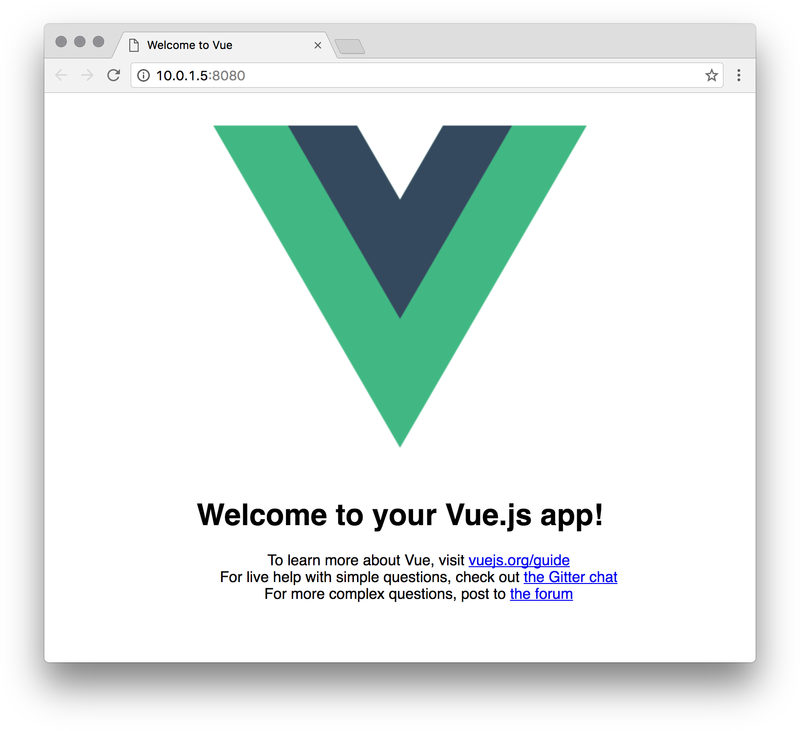 Now that the latest 1.x version of steal is installed, if we load the index.html page in a browser, we’ll see this error in the console: Error loading "steal-vuejs-example@1.0.0#styles.less"
After those changes, our project will load correctly! You can see all of these changes as part of a pull request that upgraded the project to the latest version of Vue.js 2 and StealJS. The migration guide is a great resource for upgrading your project to StealJS 1 today. In it, you’ll find all of the information that was used in this blog post, and more! 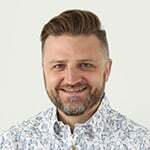 If you have any questions about migrating, please post in our forums or Gitter chat!